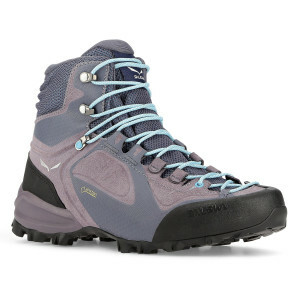 Designed in the heart of the Dolomites with stability and comfort in mind, our Women's Outdoor Shoes & Boots will keep you on the right path. 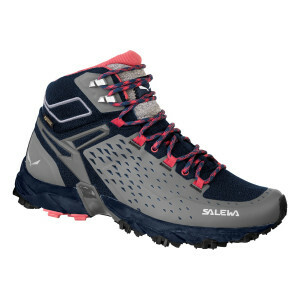 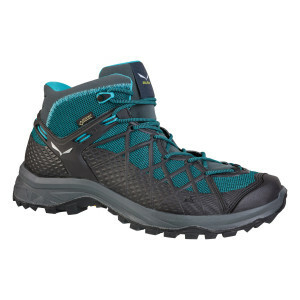 With technically equipped outdoor shoes, you will be well-equipped to face challenging terrain or weather conditions. Our footwear offers breathable materials, performance insoles, and moisture management, perfect for every adventure – from mountaineering, to speed hiking, trekking to rock climbing approaches. 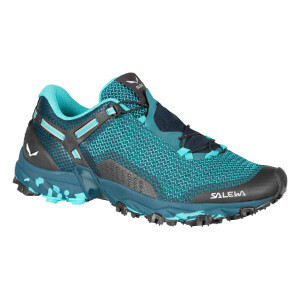 When you need sticky traction that performs well on rocks, we recommend a flexible mountain-climbing shoe with a sure grip outsole. 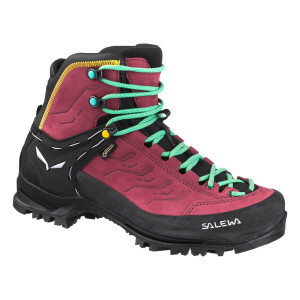 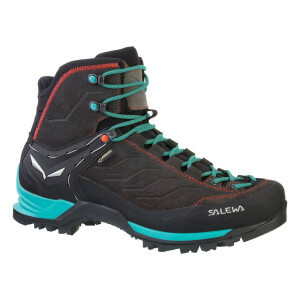 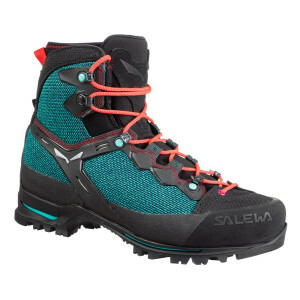 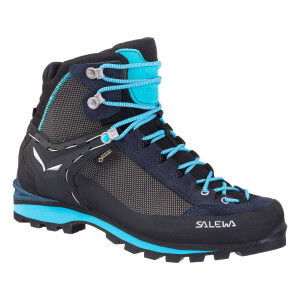 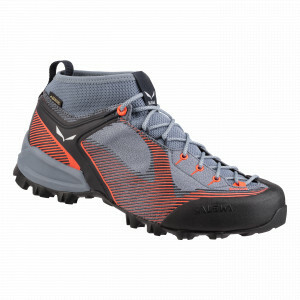 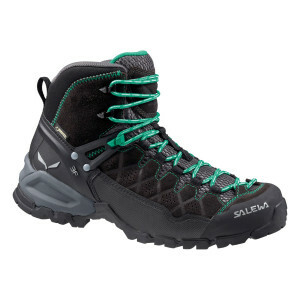 If you’re heading up a snowy, slippery route, opt for a rigid mountaineering boot with GORE-TEX protection. 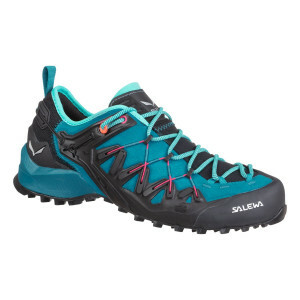 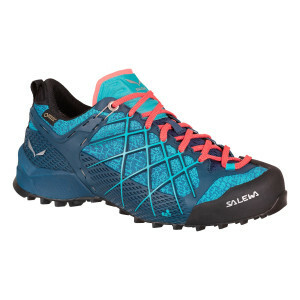 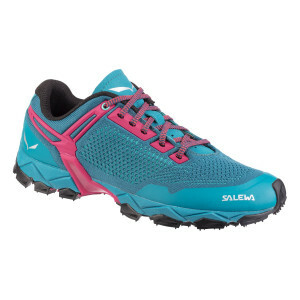 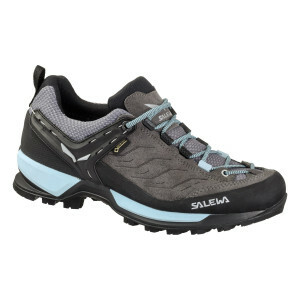 Choose a shoe with a lightweight, breathable mesh upper to keep cool on a low-altitude summer hike. 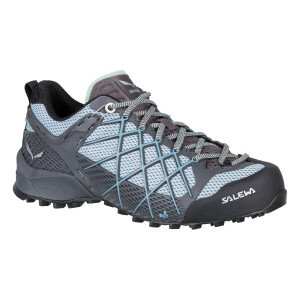 All of our footwear features anti-slip soles for outstanding traction, stability, and precise climbing. 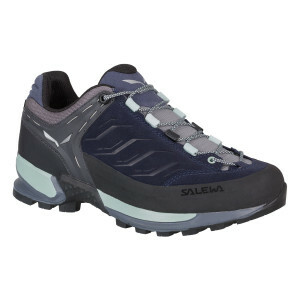 We recommend you buy one size larger than normal, and try the shoes on with the socks you intend to wear on your hike.